Brighter tomorrow starts with making a difference today. That’s why The Pottruff Family Foundation strives to create positive change every day, by lending a helping hand to small Canadian charities. 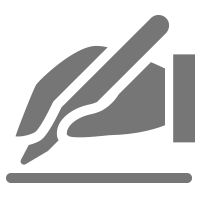 We are inspired by the courageous work of those around us, those paving the way to better healthcare, exceptional education experiences, vibrant arts and culture opportunities, and enriched lives for our children and youth. The Pottruff Family Foundation’s story began in 2005 as Gary Pottruff was about to celebrate his 60th birthday. Gary had lost his dear mother Lillian in 2001 and to honour her memory and celebrate his upcoming milestone, his wife Marie planned a secret birthday present. Marie placed a call to Second Harvest, the largest food rescue organization in Canada, as she was aware of the many seniors who did not have access to support networks, personal care, or even basic needs, like healthy food. 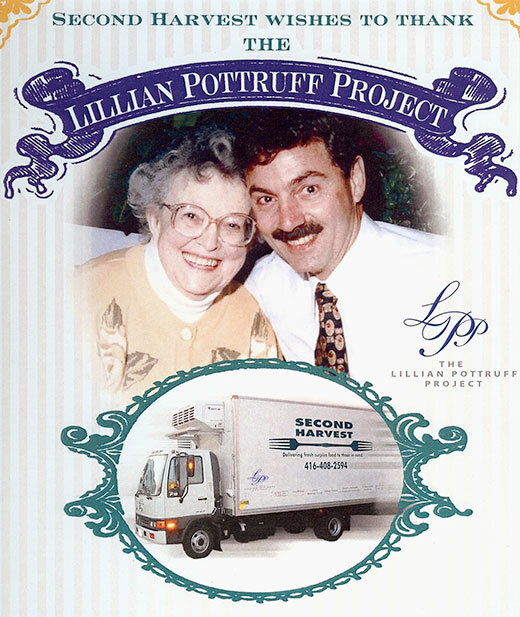 The Second Harvest Fundraising Team worked with Marie to create the Lillian Pottruff Project, a fund that would support food rescue and delivery programs throughout the city. And on Gary’s 60th birthday, a Second Harvest truck displaying the custom designed Lillian Pottruff Project logo pulled into the parking lot at his workplace to make the announcement.